The son of Jan (Johannes) Combrink and Johanna Elizabeth Essler, baptized at the Cape on 3 June 1781. Married Aurelia Wilhelmina Lotter (1807). Died 9 November 1853. His son was silversmith/jeweller Johannes Combrink (baptized 1810, dead in 1873). In South Africa, the Dutch were the first European colonists. The first Cape settlement was built in 1652 by the Dutch East India Company as a re-supply point and way station for Dutch vessels on their way back and forth between the Netherlands and the East Indies. 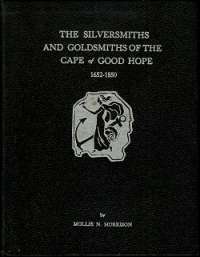 The history of Cape Colony started with the founding of Cape Town by Dutch commander Jan van Riebeeck, working for the Dutch East India Company, known in Dutch as the "Vereenigde Oostindische Compagnie" (VOC). 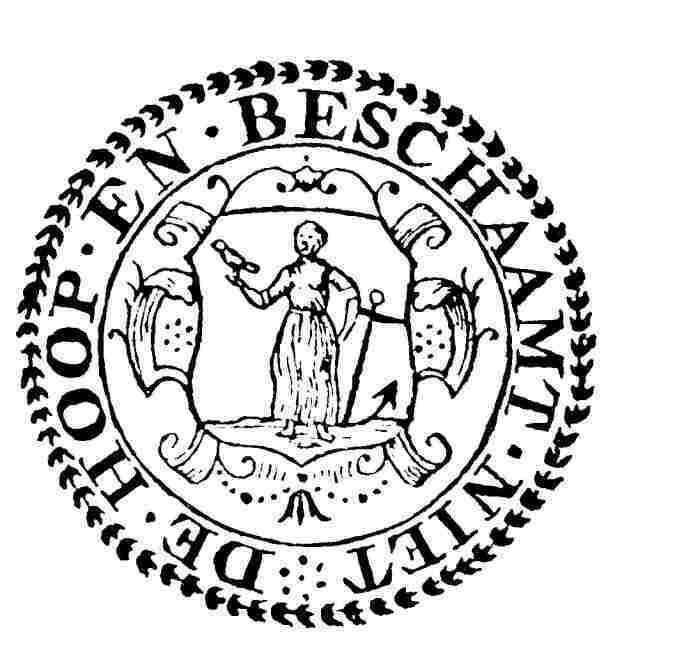 In 1795, France occupied the Seven Provinces of the Netherlands, the mother country of the Dutch East India Company. 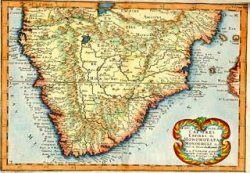 This prompted Great Britain to occupy the territory in 1795 as a way to better control the seas in order stop any potential French attempt to get to India. 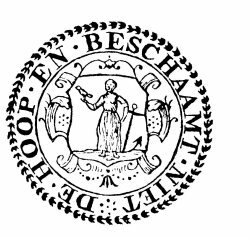 The Vereenigde Oostindische Compagnie transferred its territories and claims to the Batavian Republic (the Revolutionary period Dutch state) in 1798, and ceased to exist in 1799. Improving relations between Britain and Napoleonic France, and its vassal state the Batavian Republic, led the British to hand the Cape Colony over to the Batavian Republic in 1803 (under the terms of the Treaty of Amiens). They set up a British colony on 8 January, 1806. 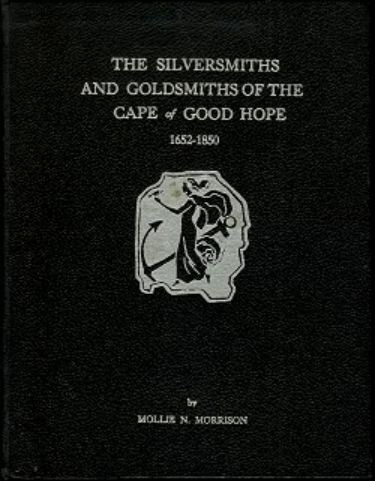 Cape Colony remained under British rule until the formation of the Union of South Africa in 1910, when it became the Cape of Good Hope Province, better known as the Cape Province. 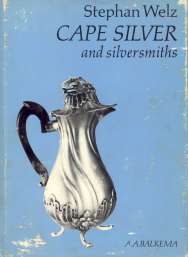 In the 17th and 18th centuries, some silversmiths in the service of the Dutch East India Company were present in the Cape. The "free" silversmiths had their shops incorporated into their homes, where they were also required to provide accommodation for Company servants on loan to them and apprentices in their service. Silversmiths continued to trade from their dwellings until the middle of the 19th century when separate business and residential addresses were listed in the directories for the first time. 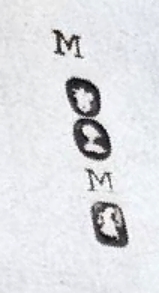 Many silversmiths' families were linked by marriage. The number of marriages between silversmiths families would suggest that they were a very closely-knit group.